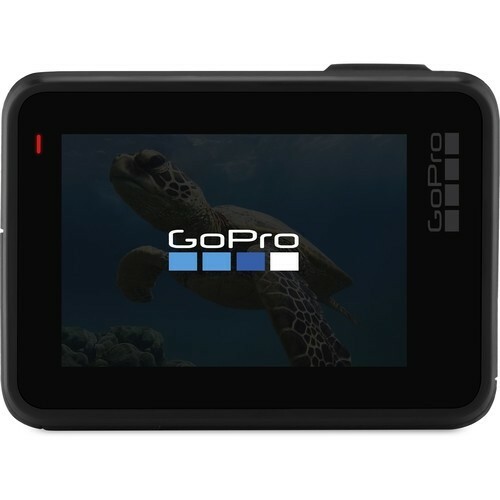 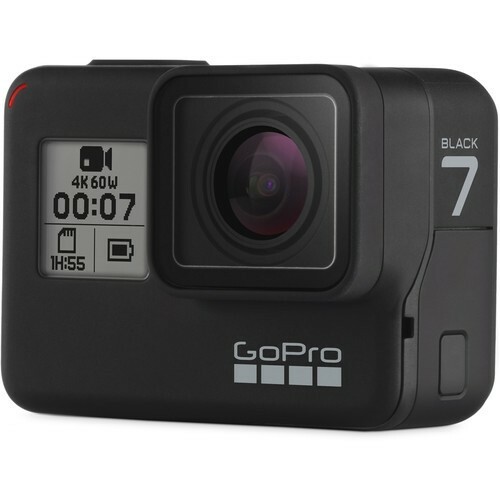 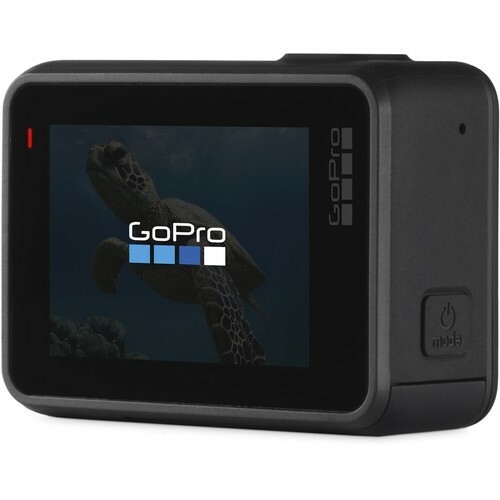 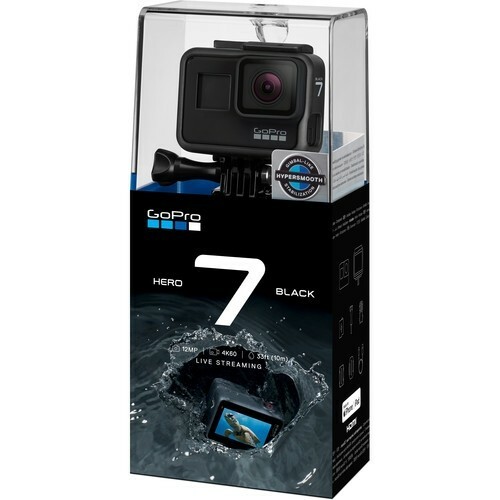 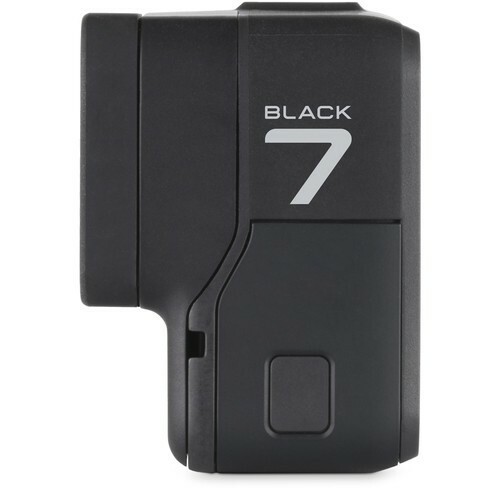 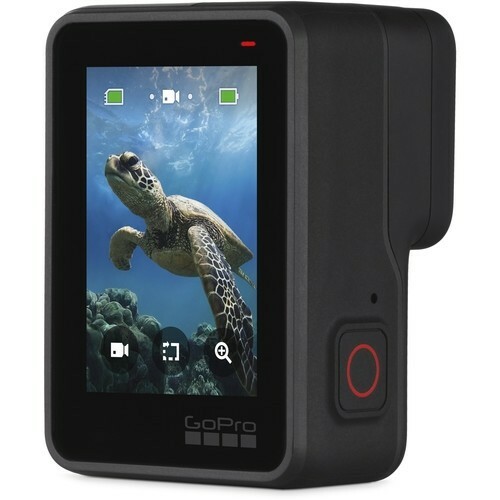 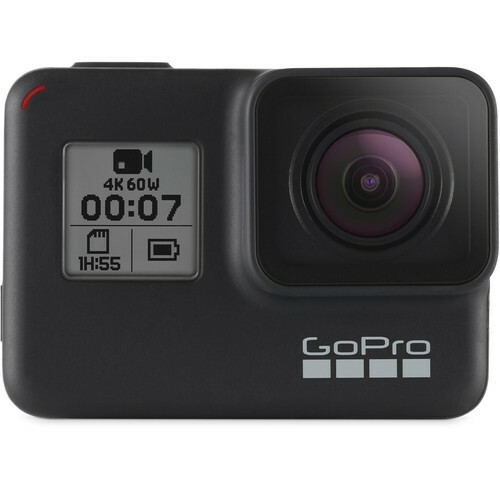 The GoPro HERO7 Black arrives with live streaming functionality and GoPro's all-new HyperSmooth stabilisation that delivers smooth, gimbal-like video. 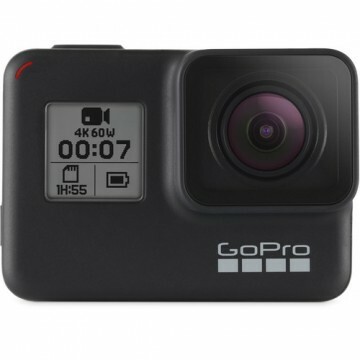 Waterproof up to 10m, this portable, rugged action camera shoots 12-megapixel photos, 4K/60p video and 1080p/240p slow motion video. 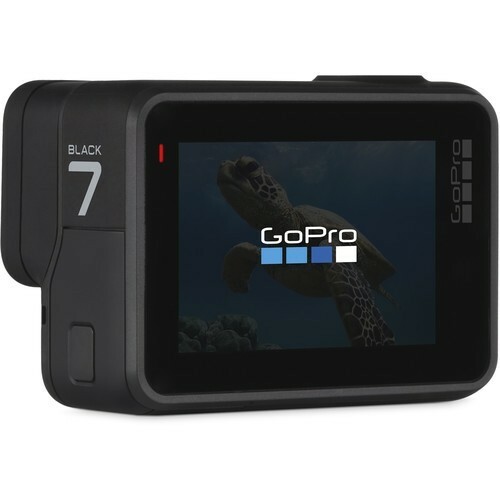 It also features RAW Photo Capture, SuperPhoto mode, time lapse, 8x slo-mo and voice control. 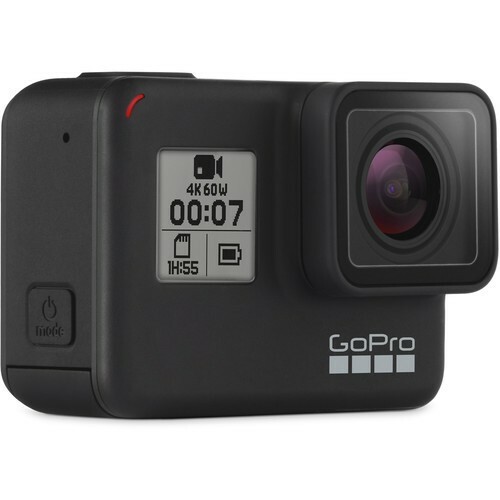 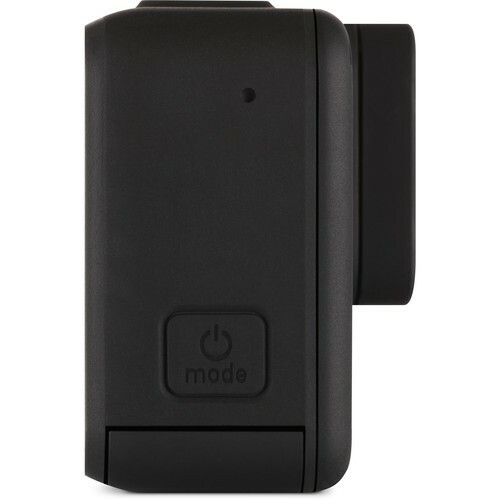 Voice control: control it hands-free with voice commands "GoPro, take a photo" and "start recording"